← Happy 200th Birthday, Pride & Prejudice! It’s here at last! After several delays, my new book, Mr. Darcy’s Noble Connections, is out in Nook, Kindle, Kobo, and paperback. It’s getting some great responses from readers, and if my goal in life was to prevent my readers from sleeping, I apparently did pretty well with this book! You can read the blurb and the first chapter here. As a special bonus, I’ve compiled pictures of the settings of key scenes here. Abigail Reynolds was the author that got me hooked on JAFF. She still remains my favorite Austenesque author. Previously, The Last Man in the World was my favorite of her novels–it had angst and passion. Mr. Darcy’s Noble Connections is similar. It definitely has the angst and the romance to take the top spot on my list of Abigail Reynolds’ novels! The story takes place shortly after Darcy’s first proposal at Hunsford. 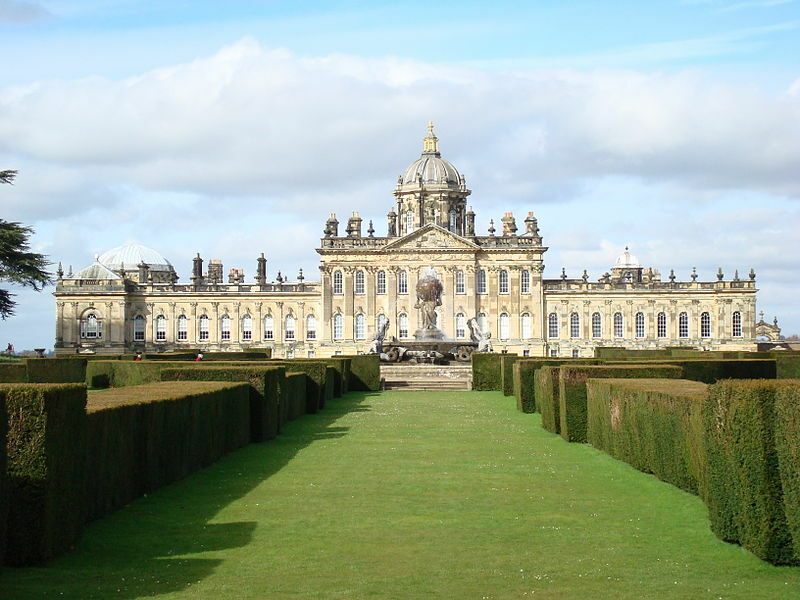 Instead of meeting again at Pemberley, Darcy and Elizabeth meet at a house party at Bentham Park, the home of Elizabeth’s friend Lady Eleanor and Darcy’s cousins. Thrown into the mix are many new characters whose matchmaking and flirtations end up with Elizabeth and Darcy thrust into each other’s company so soon after Elizabeth’s rejection. Emotions run high for Darcy and Elizabeth upon first encountering each other. Darcy tries to act indifferent to Elizabeth, but, happily, we know it will all be for naught. Reynolds, however, throws a delightful twist in the form of Lord Charles Carlisle (Eleanor’s brother and notorious rake). Lord Charles appears as a suitor to Elizabeth, which, of course, does not make for a happy Darcy! Chaos ensues as Darcy tries to protect Elizabeth from Lord Charles as well as help his friend Geoffrey Paxton (whose low connections do not endear him to the Eleanor’s family) meet Lady Eleanor in secret. I won’t go into more detail of plot, as you’ll just have to read it yourself! I cannot remember the last time I read a JAFF novel where I literally felt like my stomach was being twisted in a million different knots. The emotions Elizabeth and Darcy were put through left me feeling emotionally exhausted (in a good way!). Reynolds truly has a gift of placing the reader in the minds of her characters. You feel their joy, their passion, their heartache. Yes, this novel has angst, but don’t let that deter you from reading it if you’re not a big fan of the angst. Granted, there were a few moments in the novel where I was afraid for Darcy and Elizabeth, but I knew Reynolds wouldn’t let me down with my desired happily-ever-after! The ending of the novel and the stolen moments between Elizabeth and Darcy are reward enough for surviving the angst! It is such a worthwhile, emotional journey when you read one of Abigail Reynolds’ novels. Lovers of Darcy and Elizabeth will rejoice when picking up this novel. Reynolds truly has a love for Darcy and Elizabeth and she understands that her readers do, too. She is always spot on with her characterizations. I always feel like I understand Darcy and Elizabeth a little bit better after reading one of her novels. So if you want a passionate, angsty read or you just want to spend a little extra time with Darcy and Elizabeth, read this book. You won’t think of hairpins the same way again! I’ll be posting a few more times this week with more news. I hope you enjoy the book! Aw, you used my review! I really did enjoy the novel. It was, in my opinion, your best. I know when I pick up one of your books that I’ll never be disapppinted. 😀 I can’t wait for your next book! Finally got the chance to buy the book. Let’s see if this afternoon I can begin reading it. Thanks for another (even if I still have not read it XD) marvelous variation. I can say it because I have all your books and I loved and love all of them. I doubt this one will be the exception.